This is a members club with a public license, so open to all over 18. 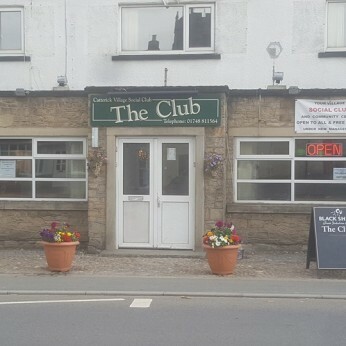 Nearly 100 years old the club welcomes new members, who own the building and select a committee yearly at an agm. D D 75th Anniversary day from noon. Opening at 1.30pm with a ww2 veteran. Opening on Bank Holidays from noon to close.